We work in the Missisquoi county area and are now doing projects in Sutton and St Armand. We have new projects planned in Frelighsburg and Bolton. We can do as many projects as we have volunteers to do them. 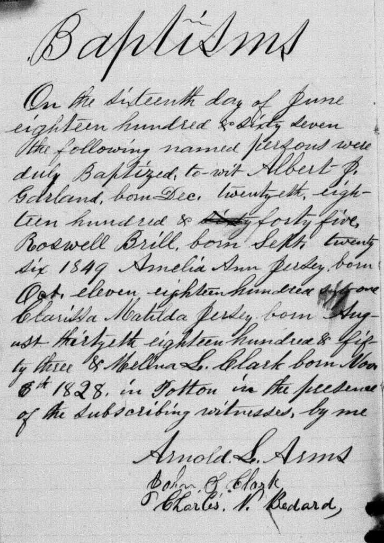 If you have ever found a much needed record of an ancestor birth, death or burial it's because someone transcribed the original record, indexed it and made it public.